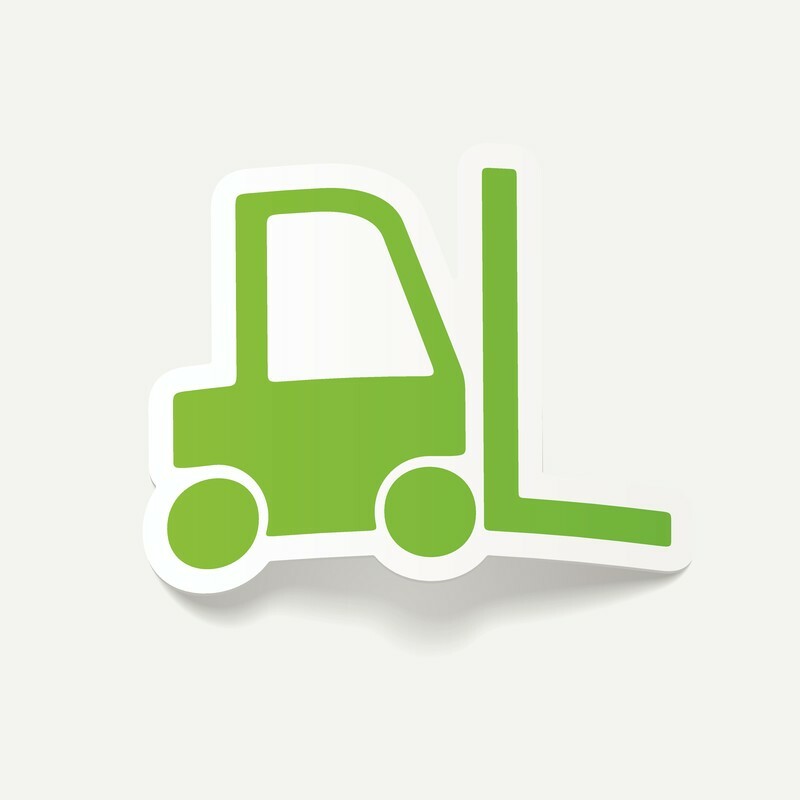 Export orders, products and customers from WooCommerce. This plugin is a premium version of free "Export WooCommerce" plugin. Export WooCommerce plugin lets you export orders, products and customers from WooCommerce. Orders can be exported as orders or as orders items. Customers can be exported from WordPress users table or extracted from WooCommerce orders. You can add unlimited number of additional meta fields to export. Plugin settings are accessible via “Dashboard > WooCommerce > Settings > Export”. Export tools themselves are accessible via “Dashboard > WooCommerce > Export”. Set separator used in exported CSV files. 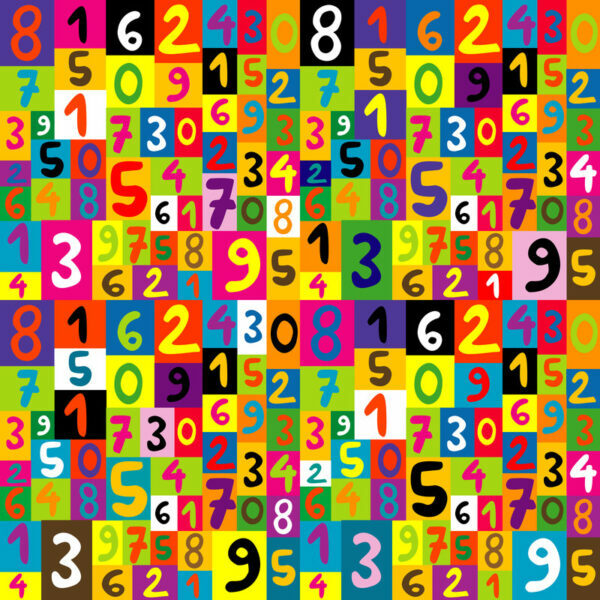 CSV field wrapper. E.g. : "
Adds UTF-8 BOM sequence to exported CSV files. Disable this if you are experiencing “endless” file download when using “Download CSV” or “Download XML” buttons. 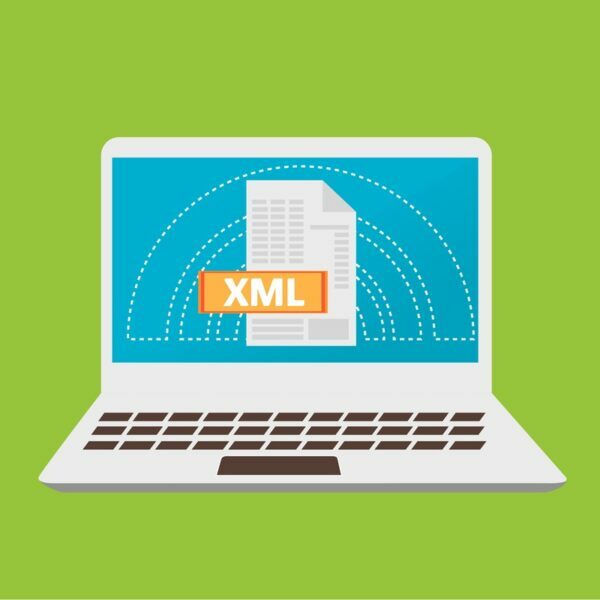 Set required user capability for CSV and XML export. For example try manage_woocommerce. Leave blank if you want all users (including not logged) to be able to export the data (not recommended). Hold “Control” key to select multiple fields. Hold “Control + A” to select all fields. Sets the total number of additional export product meta fields to add. Save changes after you change this number. 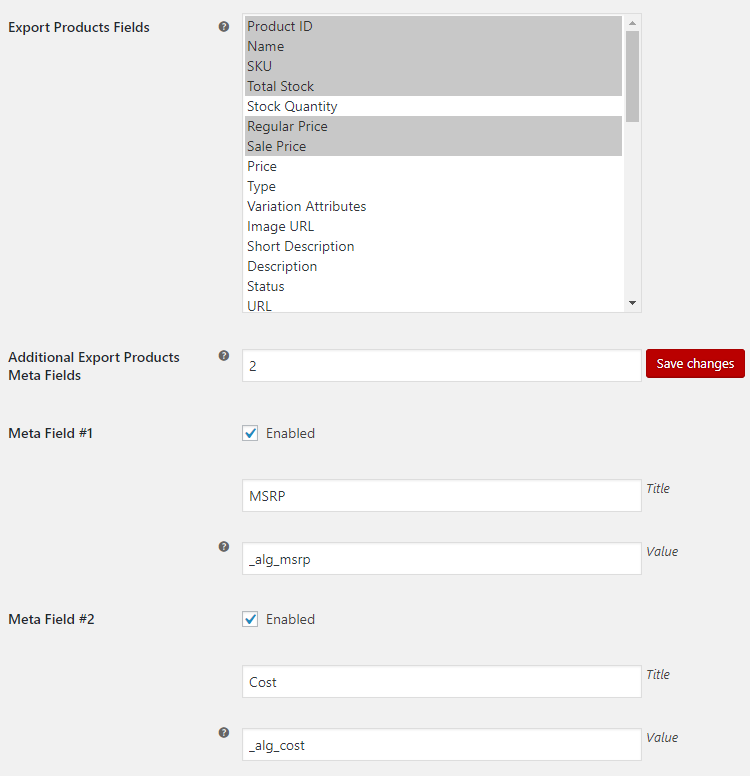 Enables/disables additional export product meta field. Additional export product meta field title. Additional export product meta field key to retrieve (can be custom field name). E.g. : _alg_msrp. Sets the total number of additional export orders meta fields to add. Save changes after you change this number. Enables/disables additional export order meta field. Additional export order meta field title. Additional export order meta field key to retrieve (can be custom field name). Sets the total number of additional export orders items meta fields to add. Save changes after you change this number. 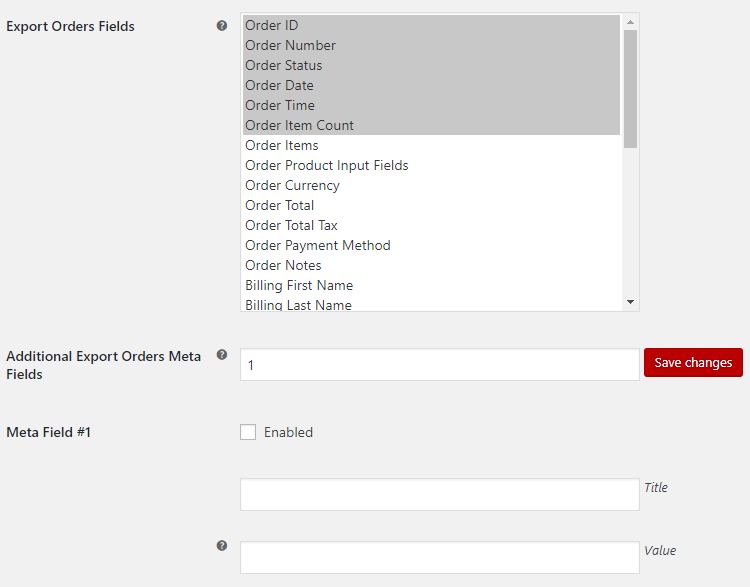 Enables/disables additional export order item meta field. Additional export order item meta field title. Additional export order item meta field type. Possible values: Order Meta; Product Meta. Additional export order item meta field key to retrieve (can be custom field name). Export customers tool. Customers are exported from WordPress users table, filtering users with WooCommerce customer role (by default). Here you can select multiple user roles to export. If empty – all user roles will be exported. Export customers from orders tool. Customers are extracted from orders. Customers are identified by billing email. Q. When I’m exporting data to CSV, columns that include prices are split into several columns. How do I fix that? A. The problem is that dot or comma in your price is treated as CSV separator. To fix that you can either change CSV Separator option in “WooCommerce > Settings > Export > General” and set it to e.g. : ;, or set CSV Wrap option in “WooCommerce > Settings > Export > General” to " – this way prices will be wrapped in quotes, which should keep them in single column, however, prices will be treated as a text (i.e. not as numbers) then. Q. I want to add SKU to each item when exporting order items. How would I do that? A. To add SKU to each item when exporting order items, you need to set Additional Export Orders Items Meta Fields in “WooCommerce > Settings > Export > Orders Items” to 1, then Meta Field #1: Title to SKU, Meta Field #1: Type to Product Meta and Meta Field #1: Value to _sku. 4 thoughts on "Export WooCommerce"
Hi – I have added the Product Input Fields for WooCommerce Pro plugin as well as the Export WooCommerce to our site, but I have no idea how to actually export the data being collected by the Input Fields. I need to export all of this data, along with the order details, to an excel sheet. Please help. 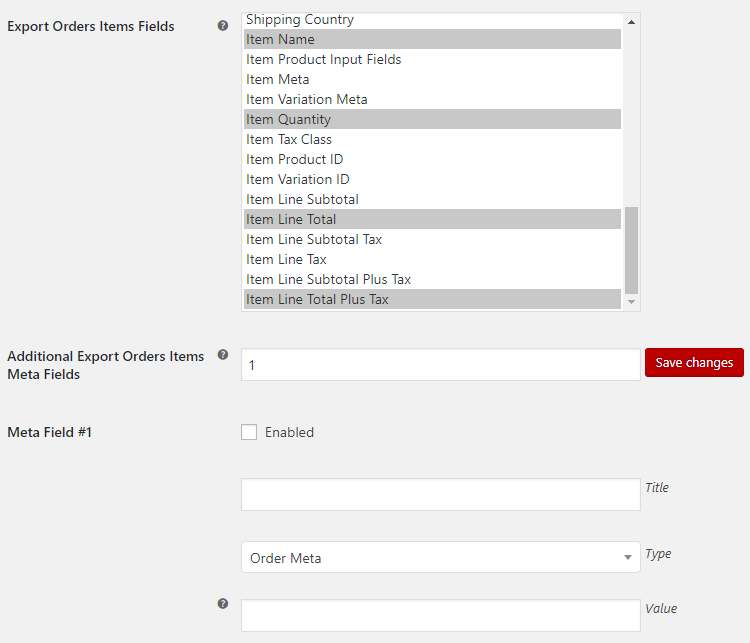 Export Orders – “Order Product Input Fields” field. Export Orders Items – “Item Product Input Fields” field. I just installed the Export WooCommerce plugin but, I do not see where/how to access the export plugin. Plugin settings are accessible via “Dashboard > WooCommerce > Settings > Export”. Tools themselves are accessible via “Dashboard > WooCommerce > Export”. * Fix - Datepicker fixed to include change month and year options. Date format forced to yy-mm-dd. * Dev - Export Customers from Orders - "Total Spent (Period)" field added. * Dev - Export Customers from Orders - "Order Count (Period)" field added. * Dev - Export Customers from Orders - "Item Count (Period)" field added. * Dev - Export Customers from Orders - "Total Spent (Lifetime)" field added. * Dev - Export Customers from Orders - "Order Count (Lifetime)" field added. * Dev - Export Customers from Orders - "First Order Date" field added. * Dev - Export Customers from Orders - "Customer First Name" field added. * Dev - Export Customers from Orders - "Customer Last Name" field added. * Dev - Export Customers - "Total Spent (Lifetime)" field added. * Dev - Export Customers - "Order Count (Lifetime)" field added. 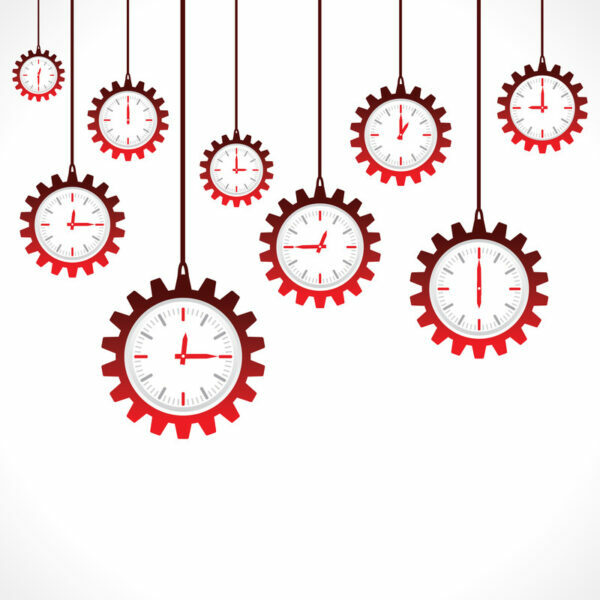 * Dev - Export Customers - "Last Order Date" field added. * Dev - General - "Content Length Header" option added. * Dev - Export Customers - "Customer Nr." field added. * Dev - Export Customers - "User Roles" field added. * Dev - Export Customers - "Last Update" field added. * Dev - Export Customers from Orders - "Customer ID" field added. * Dev - Export Customers from Orders - "User Roles" field added. * Dev - Export Customers - "User Roles" option added. * Dev - readme.txt description expanded. * Fix - "Download CSV" and "Download XML" buttons links fixed to include full home url. * Dev - Date range menu - Active link styling added. * Dev - Export Orders - "Order Product Input Fields" field added. * Dev - Export Orders Items - "Item Product Input Fields" field added. * Fix - Export restricted to users with manage_options capability only (and "General > User Capability" option added). * Fix - "Filter by All Fields" fixed. * Dev - WooCommerce 3.2.0 compatibility - Admin Settings - select option type display fixed. * Dev - General - "CSV Wrap" option added. * Dev - Settings array stored as main class property. * Dev - Admin Settings - Option descriptions minor update. * Dev - WooCommerce 3.x.x compatibility - Orders - Using methods instead of accessing order properties directly. * Dev - WooCommerce 3.x.x compatibility - Orders - get_order_currency() replaced with get_currency(). * Dev - WooCommerce 3.x.x compatibility - Orders - alg_get_order_item_meta_info() - has_meta() replaced with get_meta_data(). * Dev - WooCommerce 3.x.x compatibility - Export Customers from Orders - Using methods instead of accessing order properties directly (fixes "Order properties should not be accessed directly" notice). * Dev - WooCommerce 3.x.x compatibility - Products - get_categories() and get_tags() replaced with wc_get_product_category_list() and wc_get_product_tag_list(). * Dev - WooCommerce 3.x.x compatibility - Products - get_dimensions() replaced with wc_format_dimensions( get_dimensions( false ) ). * Dev - WooCommerce 3.x.x compatibility - Products - get_price_including_tax(), get_price_excluding_tax() and get_display_price() replaced with wc_get_price_including_tax(), wc_get_price_excluding_tax() and wc_get_price_to_display(). * Dev - WooCommerce 3.x.x compatibility - Products - post->post_excerpt, post->post_content and post->post_status replaced with get_short_description(), get_description() and get_status(). * Dev - WooCommerce 3.x.x compatibility - Products - get_formatted_variation_attributes() replaced with wc_get_formatted_variation(). * Dev - WooCommerce 3.x.x compatibility - Products - get_total_stock() replaced with get_stock_quantity(). * Dev - WooCommerce 3.x.x compatibility - Products - Using wc_get_product() instead of get_child(). * Dev - WooCommerce 3.x.x compatibility - Products - Using methods instead of accessing product properties directly (fixes "Product properties should not be accessed directly" notice). * Dev - Filter export by date options added. * Dev - Export Customers from Orders - Code refactoring. * Dev - Export Customers from Orders - Shipping info fields added (9 new fields). * Dev - Export Customers - 24 new fields added.